Combine extreme music with an edgy, biting implacability, complement it with politically motivated lyrics that have a distinct tendency to point the finger at grievances and aren't afraid of exposing abhorrent facts, and you just might get a sense of the pandemonium of sounds on Hordes of Chaos, the recording by Germany's cult thrash metal act, Kreator, scheduled for release on 19 January 2009. Even in 2009, the band prove themselves to be unusually innovative and a step ahead of the game, always ready to pursue new ideas and treat themselves and their fans to maximum authenticity. 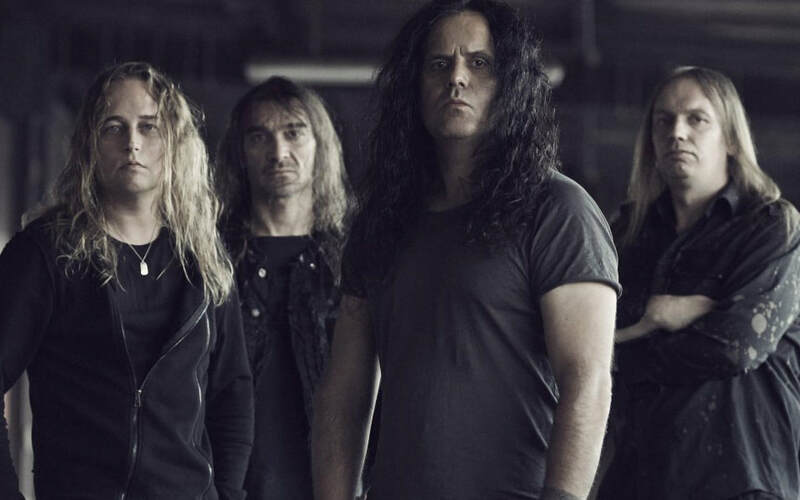 Frontman Mille Petrozza, along with drummer Jürgen 'Ventor' Reil, bassist Christian Giesler and guitarist Sami Yli-Sirniö, recorded ten hard-as-nails tracks in the summer of 2008, songs with a persistent and unmistakable message - Kreator are experts when it comes to pure, unadulterated thrash metal. In terms of content and composition, Hordes of Chaos takes up where its predecessor, Enemy of God (2005), left off. Petrozza, who again offers his points of view for public discussion, explains, "The global political situation has come apart at the seams.